Now what, Nancy? This drug dealer is a free woman to kick off season seven. 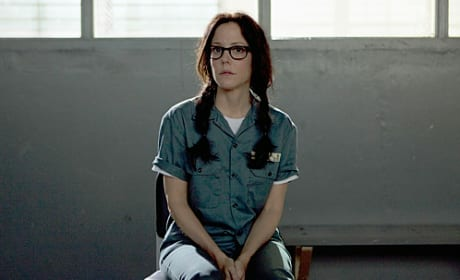 Nancy will have spent time in a halfway house when Weeds returns for its final season. But the stint won't have cured her of her law-breaking ways. Life seems pretty good for Nancy on the seventh season premiere. Is she a free woman in New York City?